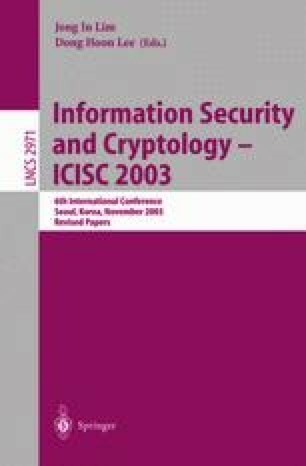 In this paper, we propose a 128-bit block cipher ARIA which is an involution substitution and permutation encryption network(SPN). We use the same S-boxes as Rijndael to eliminate defects which are caused by a totally involution structure. In the diffusion layer of ARIA, a 16× 16 binary matrix of the maximum branch number 8 is used to avoid some attacks well applied to the reduced round of Rijndael. ARIA uses only basic operations, S-box substitutions and XOR’s together with an involution structure so that it can be efficiently implemented on various platforms.